Kids 4 Peace invites youth to participate in two summer opportunities: a day camp in Seattle for youth entering 7th grade in fall 2016, and a Global Institute with Israeli and Palestinian youth peacemakers from Jerusalem, which starts in Washington D.C. and is open to current 9th and 10th graders (during the 2015 – 2016 school year). The day-camp for youth entering 7th grade will be held from Monday, August 8 through Friday, August 12th at Saint Mark’s Episcopal Cathedral in Seattle. The Global Institute is from Wednesday, July 27th through Monday, August 8th and starts in Washington D.C. with a leadership intensive. Founded in Jerusalem in 2002, Kids4Peace is a global movement of Jewish, Christian and Muslim youth, dedicated to ending conflict and inspiring hope in divided societies around the world. Kids4Peace connects children and families across the lines that separate us, nurtures long-term relationships among youth and families, facilitates honest dialogue about different historical narratives and current realities, prepares youth to be interfaith leaders, and spreads the message that “Together, Peace is Possible”. Download the flier for the day camp in Seattle here. Download the flier for the Global Institute here. 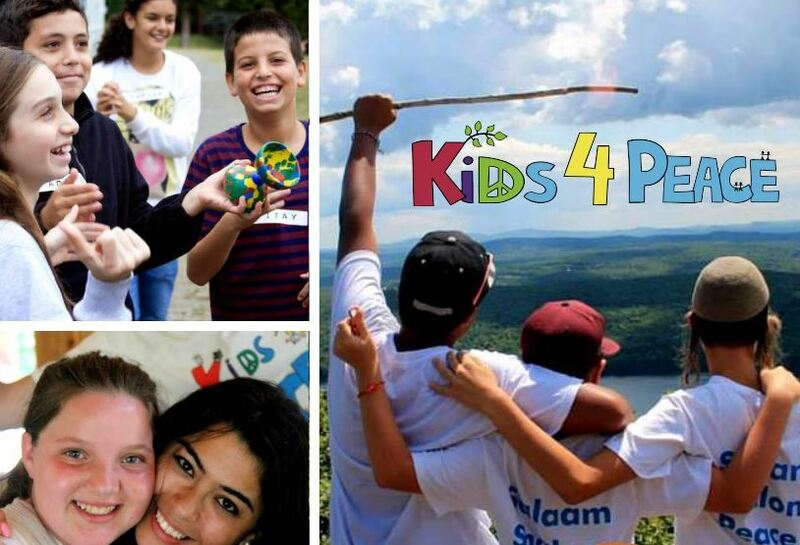 Learn more about Kids4Peace and their summer opportunities at www.k4p.org.